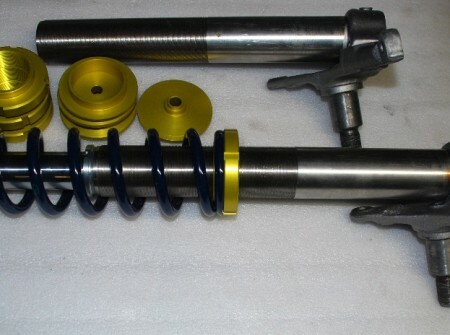 - This particular set for both front McPherson struts and rear axle allow adjustment of up to -140mm front and -100mm rear depending on spring ratio and type of shock used. 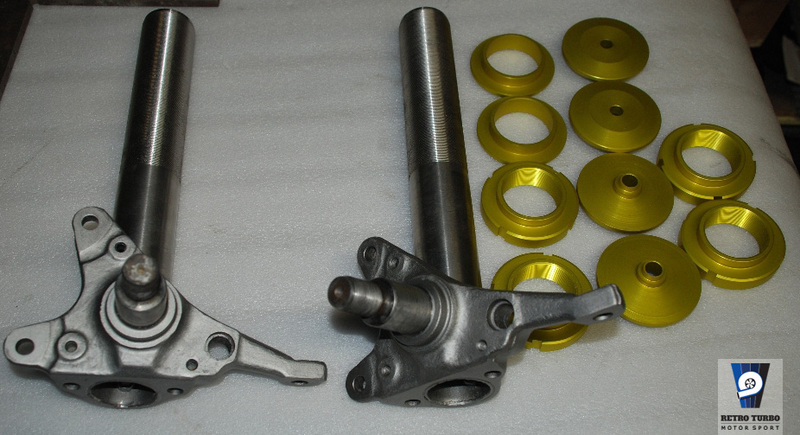 Drop starts from -40mm as standard up to -140mm, bare in mind that some fabrication to your chassis has to be made for such low clearance. - Helpers come as standard. 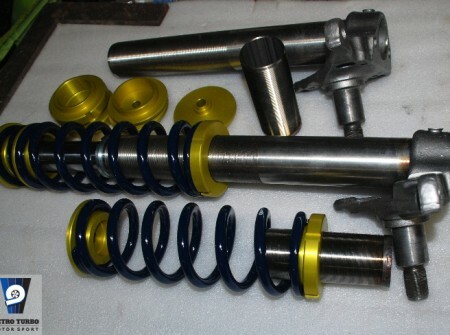 - Coilovers are CNC’d made from high grade Stainless Steel and anodized PA6 (EN AW-2017A) aluminium . 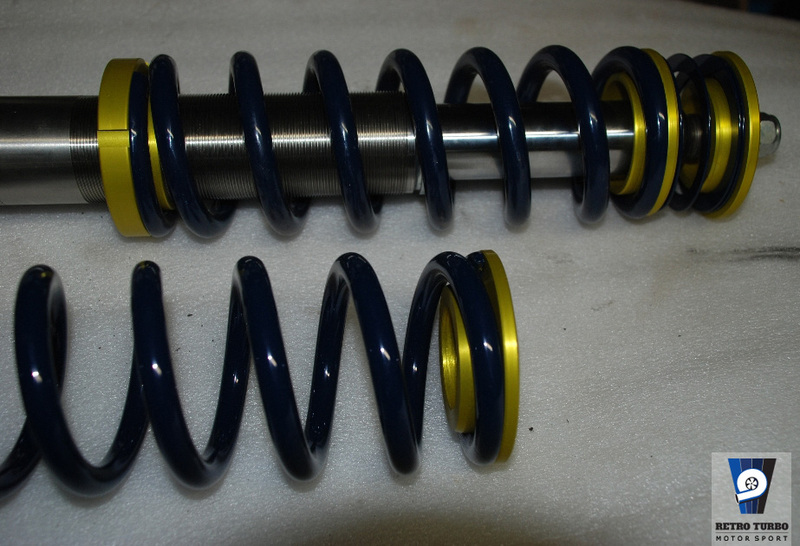 - Coilovers does not rust and does not require any maintenance whatsoever. 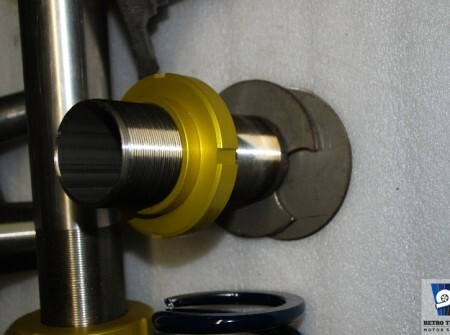 - They fit all 740/940 series with solid rear axle. 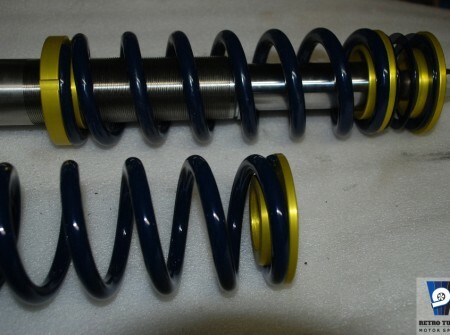 - These coilovers are designed for Bilstein B8 short strut shocks***. 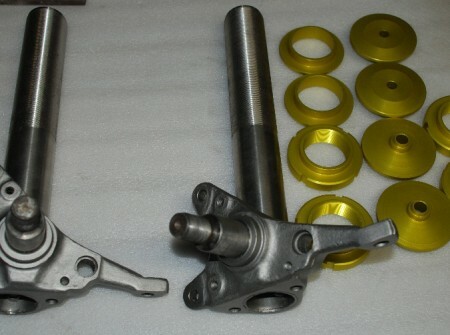 - Spare parts are available if at any point any piece gets damaged. 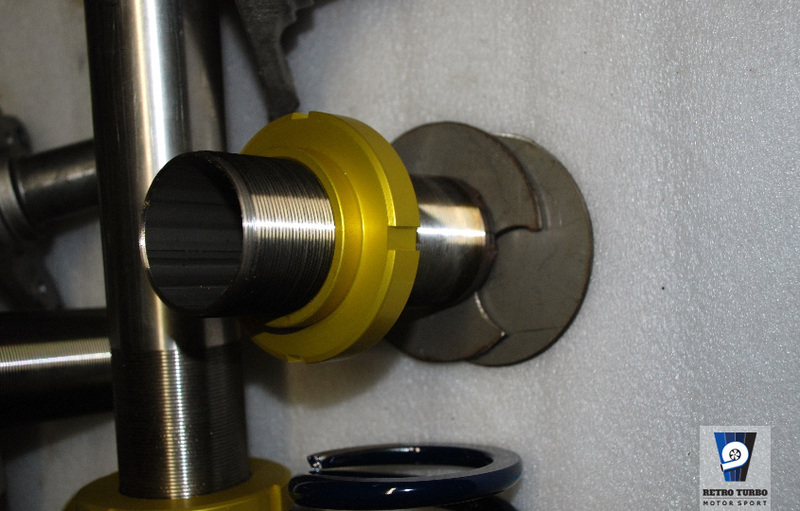 - 12 Months manufacturer warranty for the tube and locking rings. 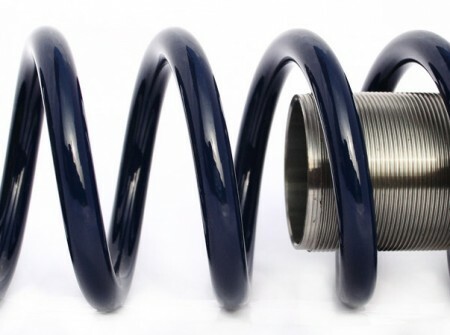 Lifetime warranty on the coils! SKU: gwintFULL7900shortStrut. 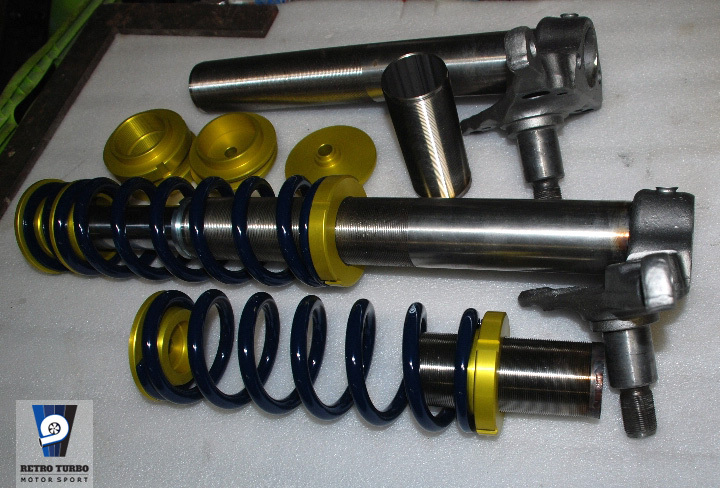 Category: Coilovers KIT, Volvo 740 940 Series Parts.